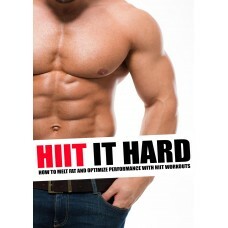 This high quality ebook are on the subject of high intensity interval traning also called HIIT. The ebook talks about different ways to do these exercises and the impact it has on your body. Whether you are a seasoned runner or jus want to start of with some easy exercise to come into good shape for the summer season all you need to do is start. When you have started you find your way and continue from that point. Do the exercises refered to in the ebook or do in a fun way. If you like dancing this is a great way to exercise. If you do not have a partner join a gym and take some Zumba classes. You will enjoy them.